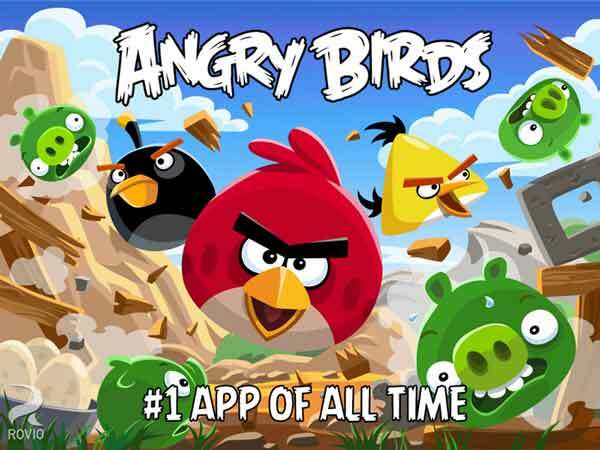 Everyone’s heard of Angry Birds, though few knew its creator, Rovio. How was such an obscure developer from Finland able to develop the “#1 app of all time”? Even more intriguing, can obscure developers in real estate learn from and achieve such relative success? While the tech industry is among the fastest moving, real estate development is among the slowest, but there are many parallels between the two. So perhaps there are a few lessons to be learned from how real estate development can learn from the success of software development. – Corporate applications (e.g. Microsoft Office) vs corporate development projects (e.g. Atlantic Station, a very large urban development in Atlanta). – Entrepreneurial applications (e.g. Flappy Bird) vs entrepreneurial development projects (e.g. single building rehab). – Software operating system (e.g. Linux, OS X) vs development operating system (e.g. smart growth, new urbanism, and now innovation districts). – Software frameworks (e.g. WordPress, CSS) vs development frameworks (e.g. form-based codes, crowdsourced placemaking). – Movement to simplify codes (e.g. Apple’s new Swift) vs Lean Urbanism (pink codes). – App store (Apple App Store, Google Play) vs ??? – The app store. It allows anyone in the world to build that one app that the market’s been waiting for. Naturally, like-minded app developers will find themselves to work together and forming larger entities that build more sophisticated apps. – The Form Based Code Institute has online courses to teach developers and planning agencies about form-based code ‘frameworks’, and they’re excellent, but unknown. – Groups like LOCUS have a mission to encourage entrepreneurial developers to provide tech support to one another. For a preview of the future, it may be fitting to see how tech-oriented CEOs are investing in the neighborhoods where their employees work, like that of Google, Facebook and Zappos. This entry was posted on Monday, July 14th, 2014 at 18:57 and is filed under Blog. You can follow any responses to this entry through the RSS 2.0 feed. You can skip to the end and leave a response. Pinging is currently not allowed.